Most artists have a "graveyard" of work banished to the shadowy depths of organized binders and old hard drives. 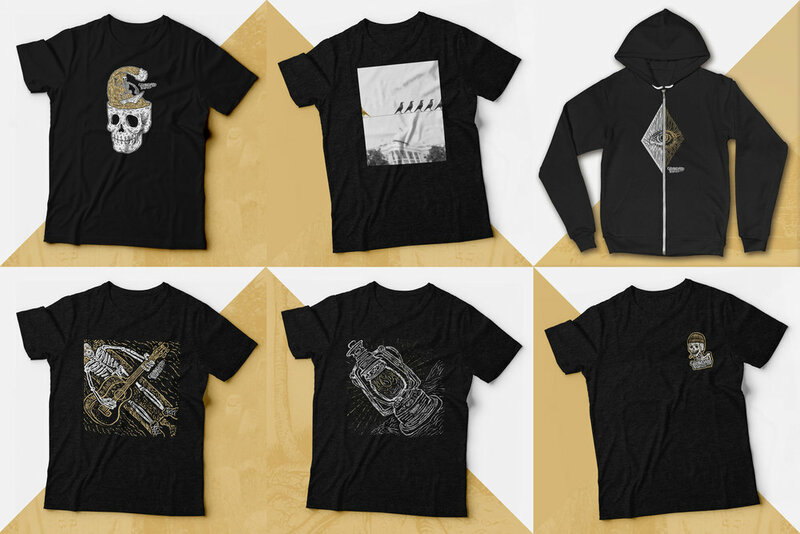 Whether it was just a fun project, a client rejected it, or it simply hasn't seen the light of day, Graveyard Shifted aims to give those dusty gems a fighting chance by slapping them on a T-shirt, hoodie, hat, etc. Hello, I'm Max. I’m a visual designer with an eye for detail and a craving for purpose.